The Presurfer: Why Do We Put Candles On A Birthday Cake? Isn't it funny how much we all, as children, look forward to celebrating our birthdays and how we all grow to dread them as the years go by? 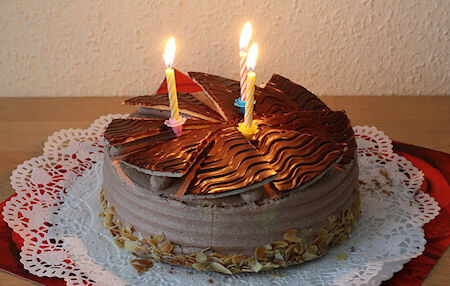 Well, take heart - the tradition of lighting birthday candles on cakes is way older than you.